Dodge & Fuski Vs Astronaut - ??? Panda presents Astronaut. Hailing from Bristol, the electro duo consists of Dan and Ross. The project started last year and since then they have been working on a string of space-injected remixes as Astronaut for names such as Zomboy, Dodge & Fuski and TC. They're now here to present their debut EP rippling with "cosmic power from the depths of the galaxy". Bending space and time at will, Astronaut see an array of influences from electro to disco, house to funk, all on a collision course headed for earth. 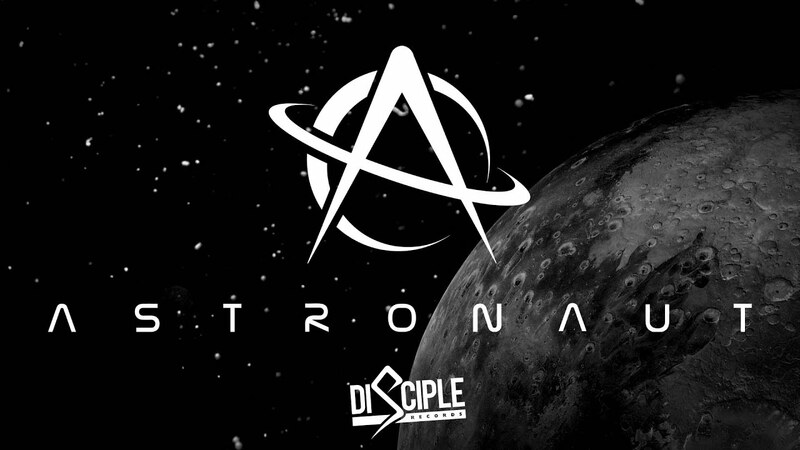 Their debut Apollo EP is out now on Dodge & Fuski's Disciple Recordings.